Daryl gained 2.1 BA Hons in Deaf Studies with Interpreting English/BSL and Linguistics. He has freelanced as a sign language consultant, translator, advisor, script supervisor, television presenter/reporter and actor. He frequently does invision translating for numerous television channels and websites, and is a sign language monitor for actors in theatre, television and film, as well as presenters on television and online. 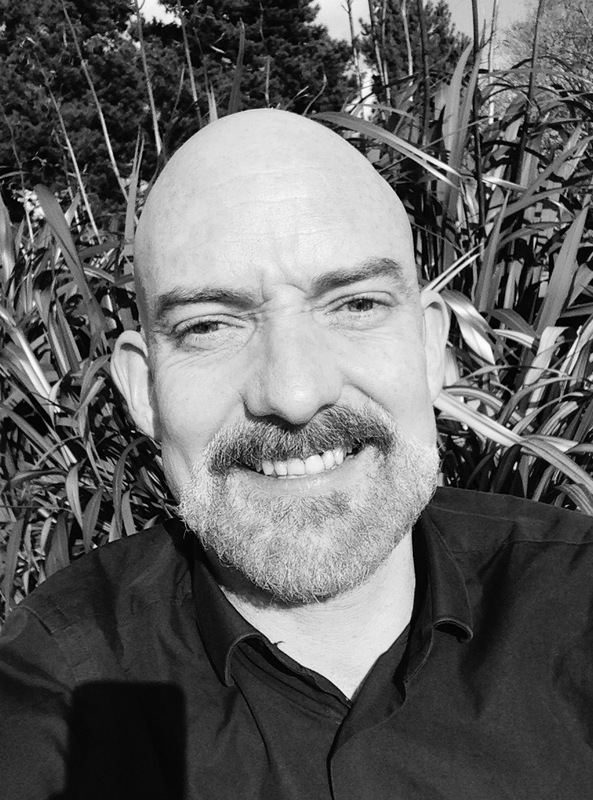 He was a lecturer at Wolverhampton University, teaching Interpreting, and is currently a Sign Theatre lecturer for Reading University. He is also visiting lecturer for seminars, and teaching Interpreting and Sign language. He is a one to one tutor for Interpreters who want to improve their translation skills, and provides various workshops. Theatre credits include: Motherland, Dysfunction, Children Of The Greater God (Deafinately Theatre) and The Rule And The Exception (Young Vic). He has sign supported two actors in the Japanese feature film Choyua 5 (2008) and provided BSL translation support for Royal Court Theatre in Constellations (2013 & 2015). He acted in BBC drama Switch and several other films for BSLBT, as well as performing in many outdoor musical festivals. drama. He has also directed three different plays titled 4Play (2012-2015) and performed for the 2012 Paralympic Opening Ceremony.